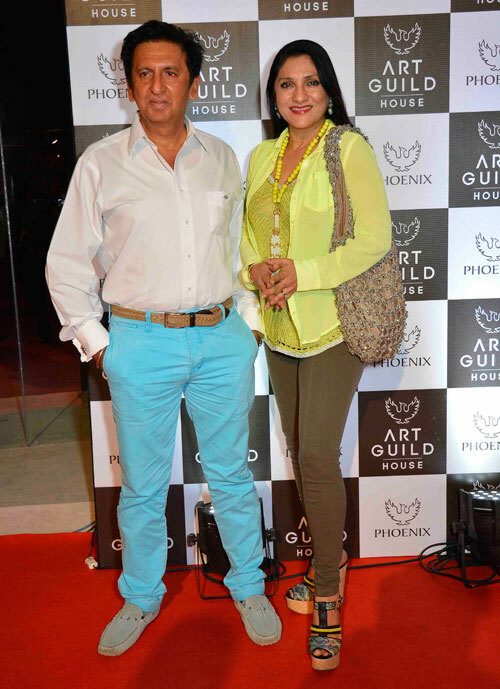 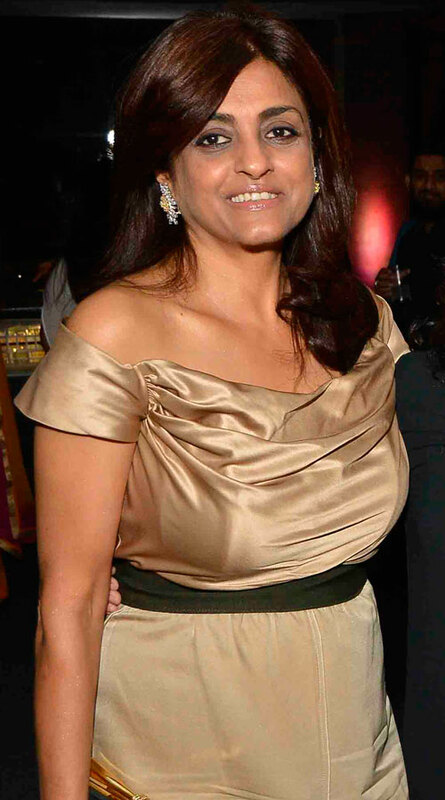 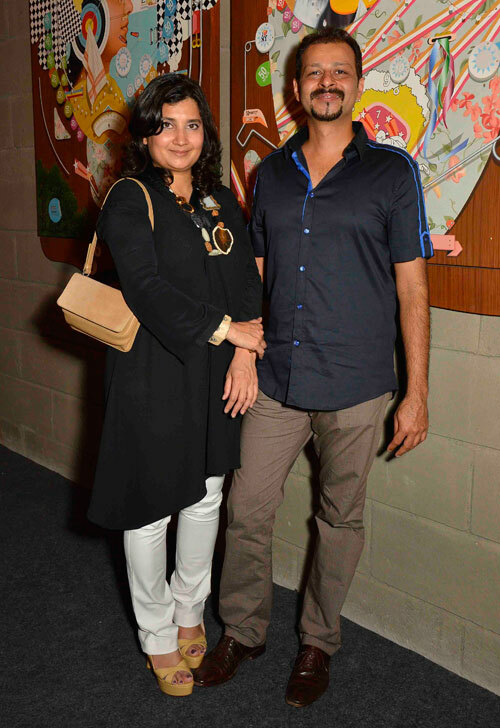 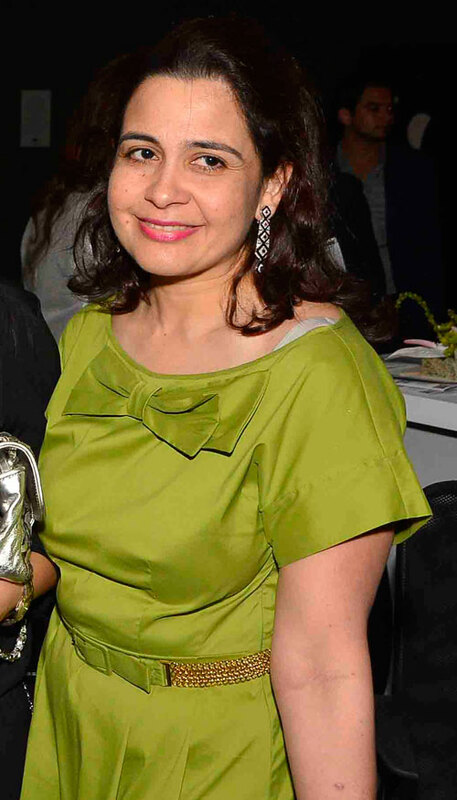 Art lovers and celebs were seen having a gala time at Phoenix Marketcity Kurla, as Gayatri and Atul Ruia played hosts to the opening of Art Guild House — a landmark commercial space. 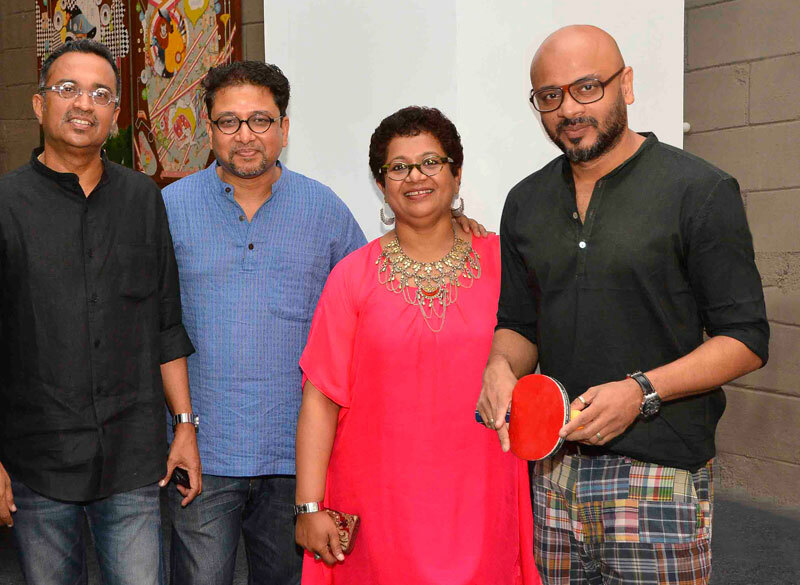 Guests indulged in cocktails and dimsums, enjoyed specially curated artworks by contemporary artists and played table tennis on unique tables designed by Thukral & Tagra. 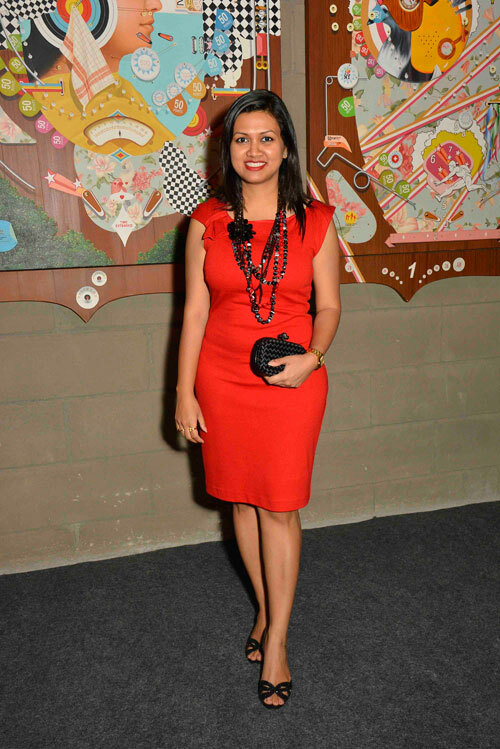 It certainly looked like one entertaining party!